8,937 sq ft; lot: 1.359 acres - MLS# 2154100 Courtesy of Ultra Realty, Inc.
Treyburn voted Durhamâs Best Neighborhood! 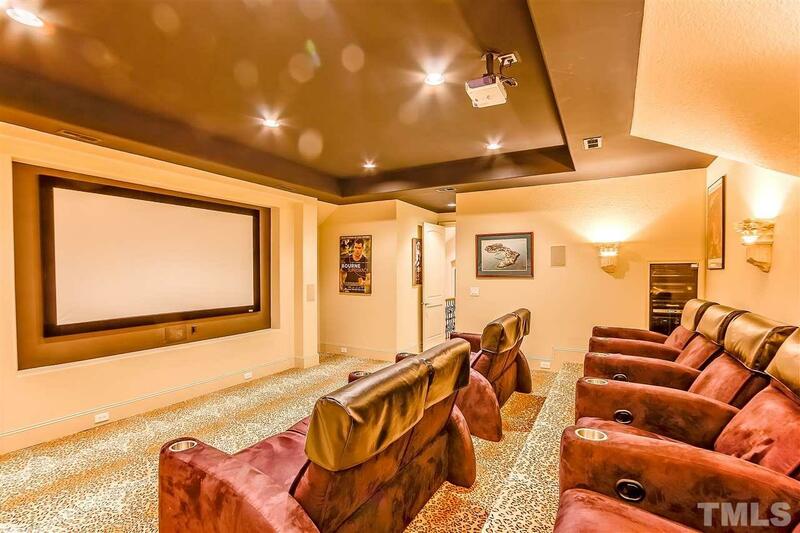 This breathtaking home is the ultimate in luxury! 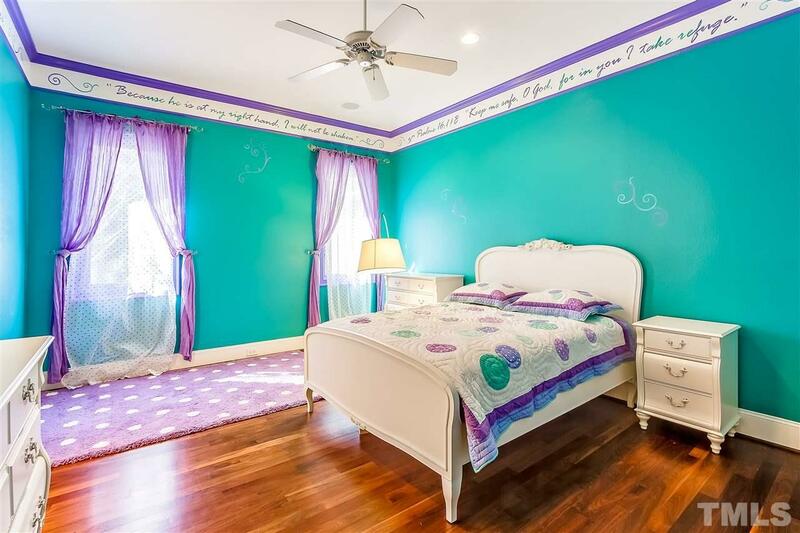 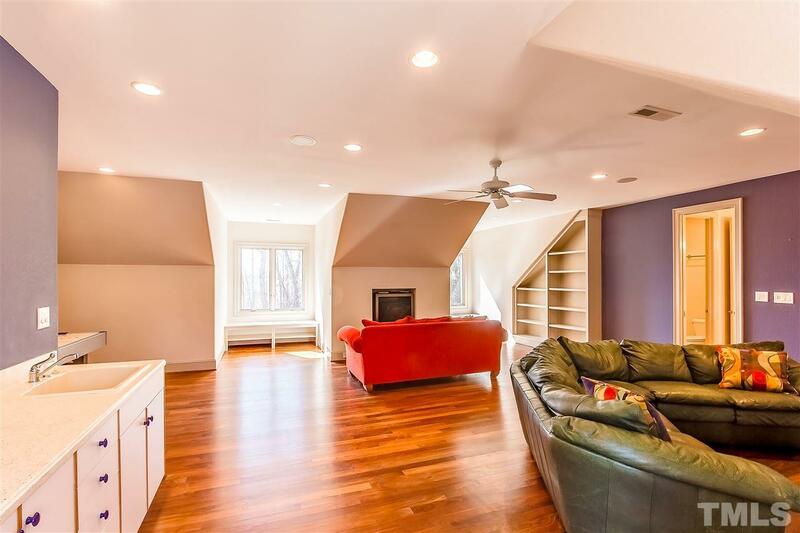 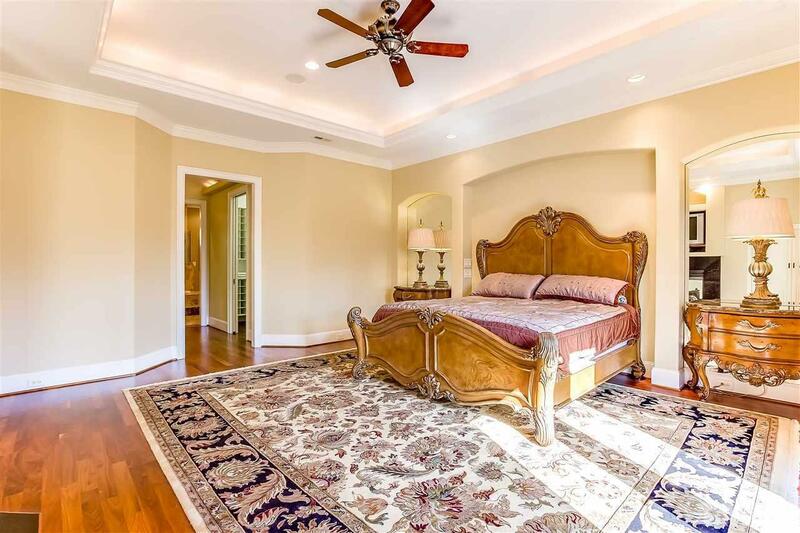 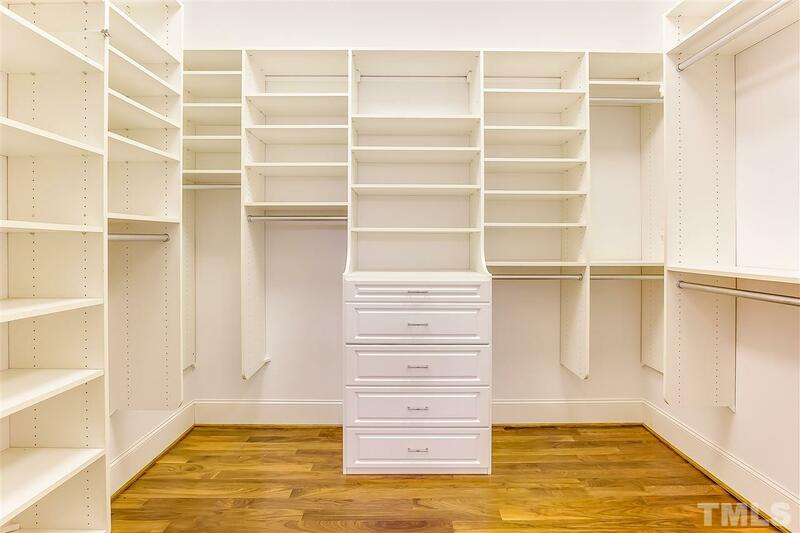 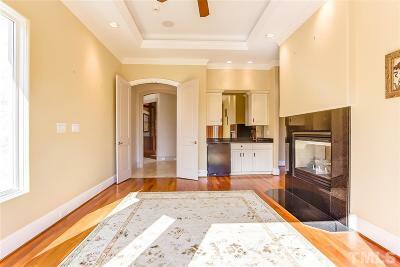 Custom built w/heavy crown molding & gleaming hardwoods throughout 1st and 2nd flr. 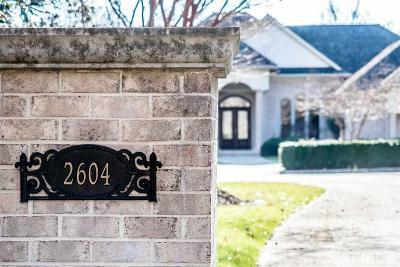 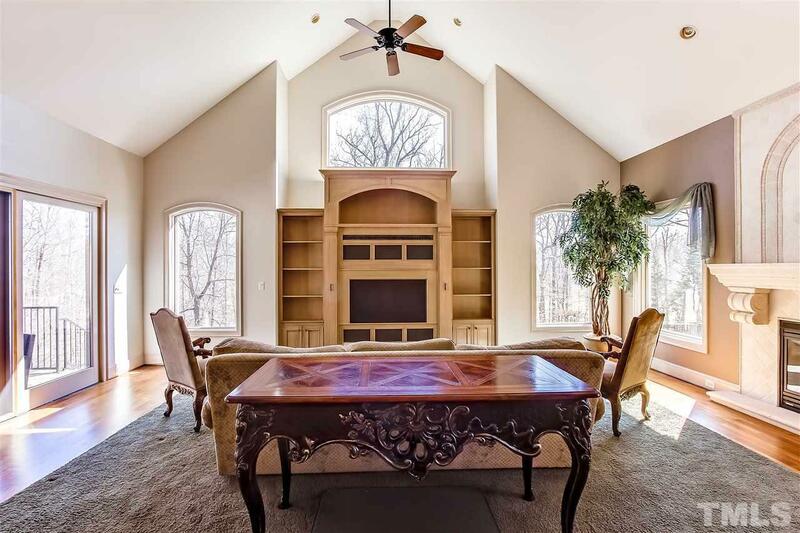 Custom cabinetry, vaulted ceilings, custom built-ins & roaring fireplaces. 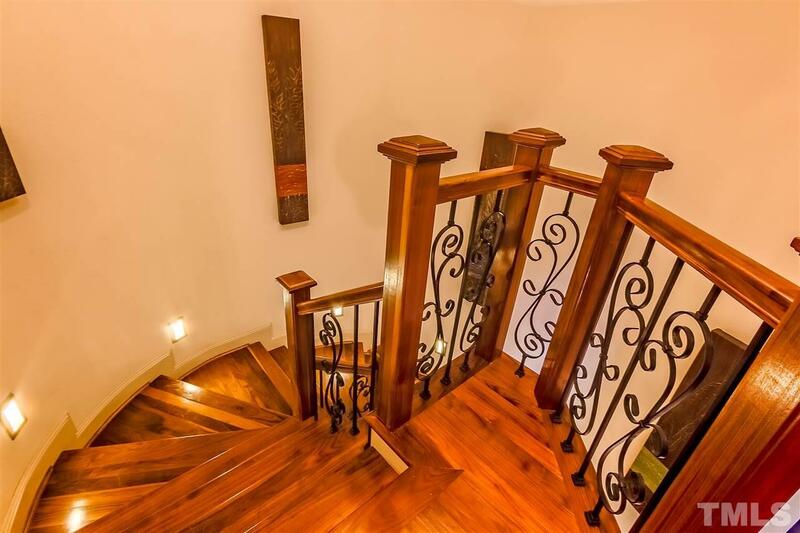 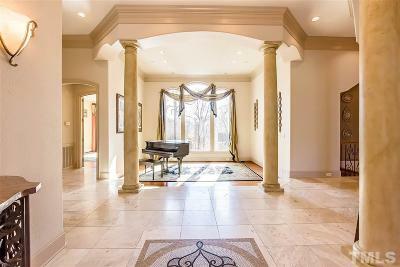 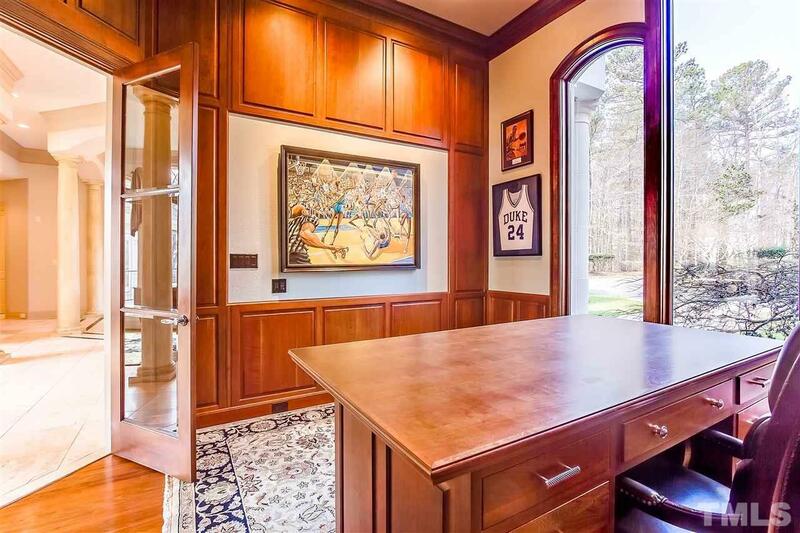 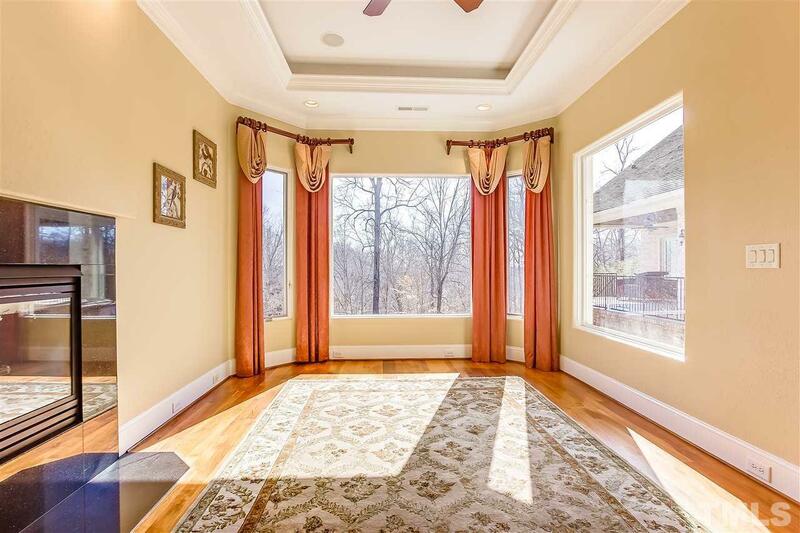 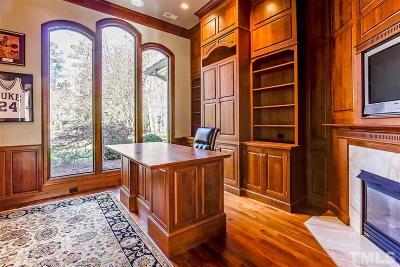 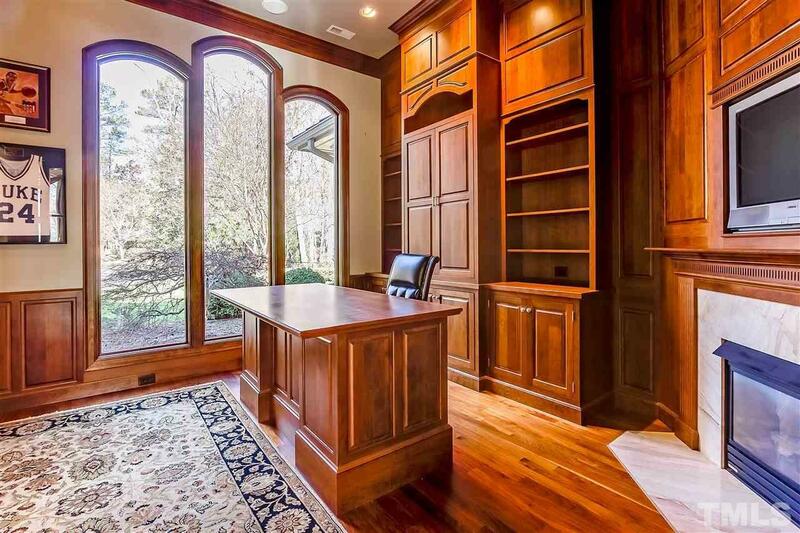 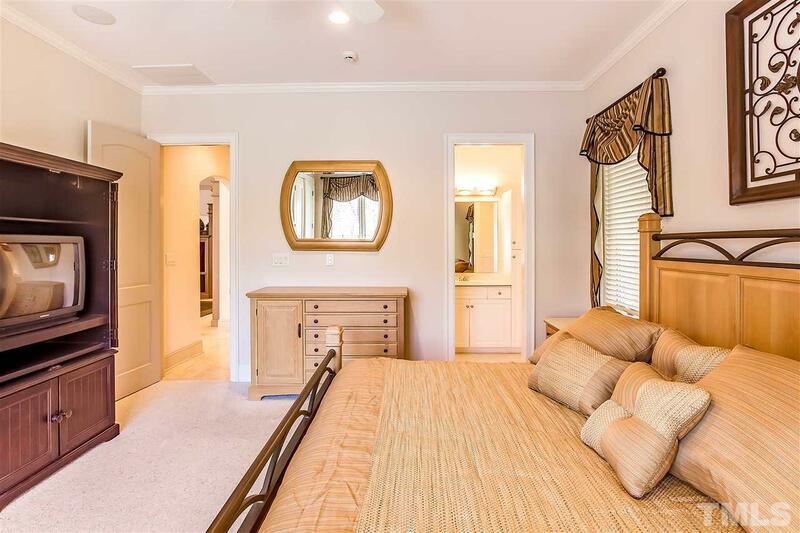 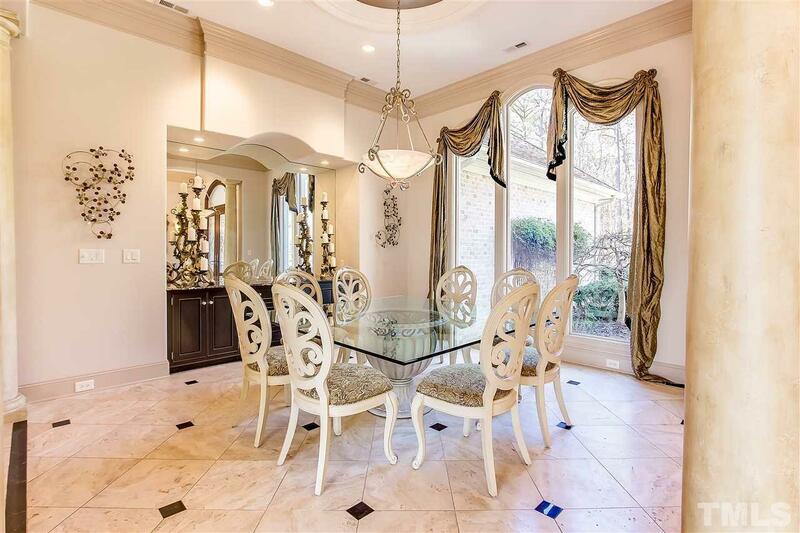 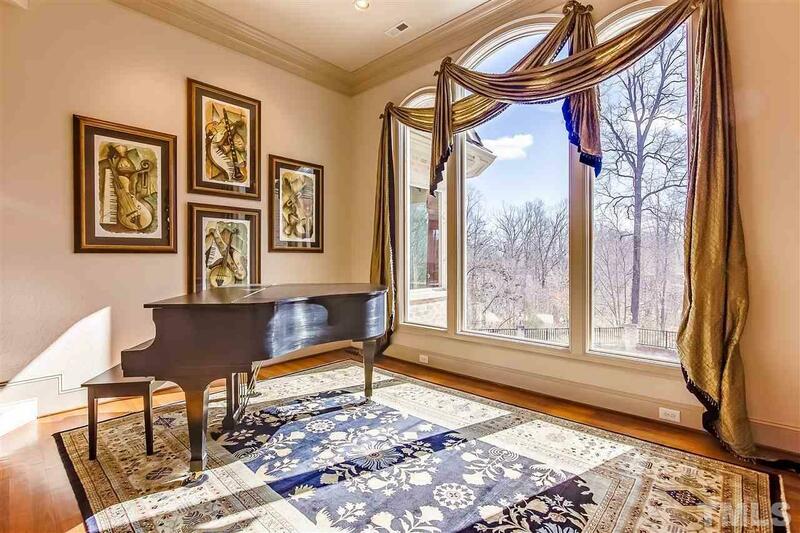 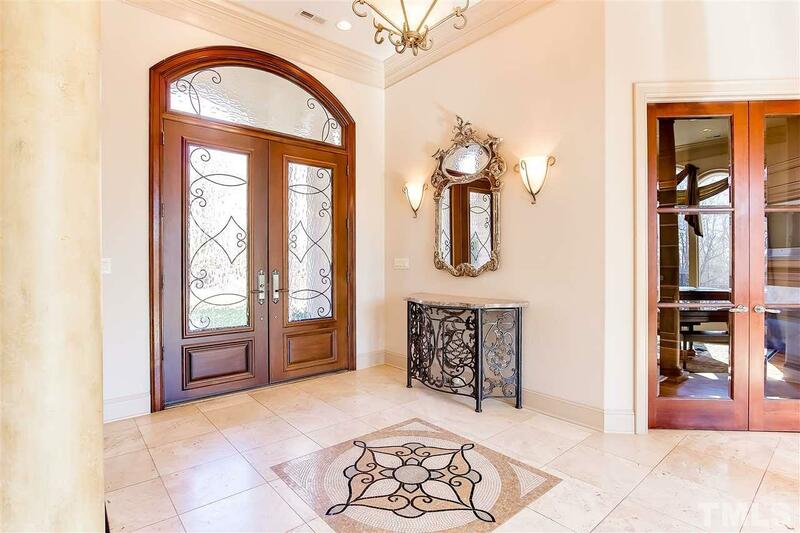 Beaming Foyer w/oversized windows as you step down into the formal living rm. 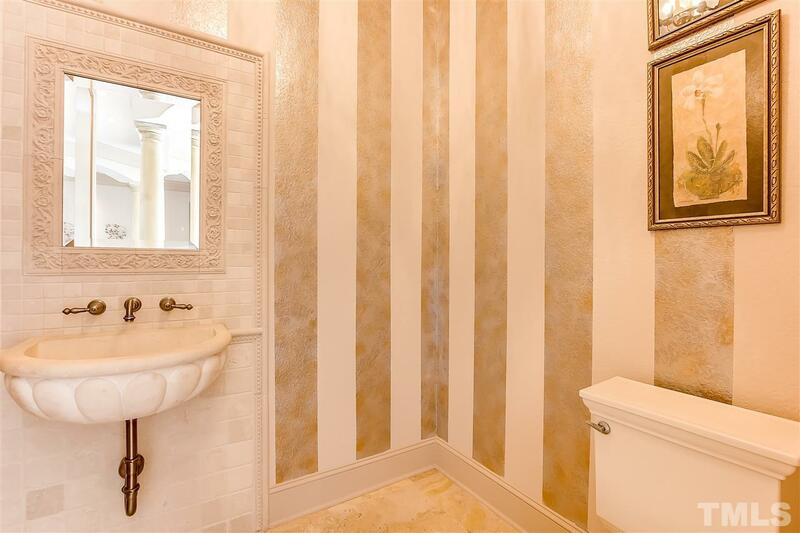 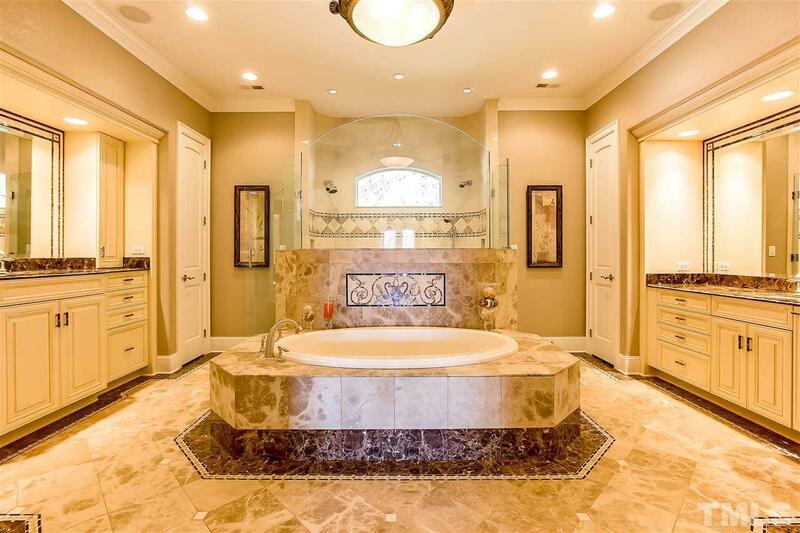 Stunning tile work & hand finished millwork to die for! Gourmet kitchen built in refrigerator. 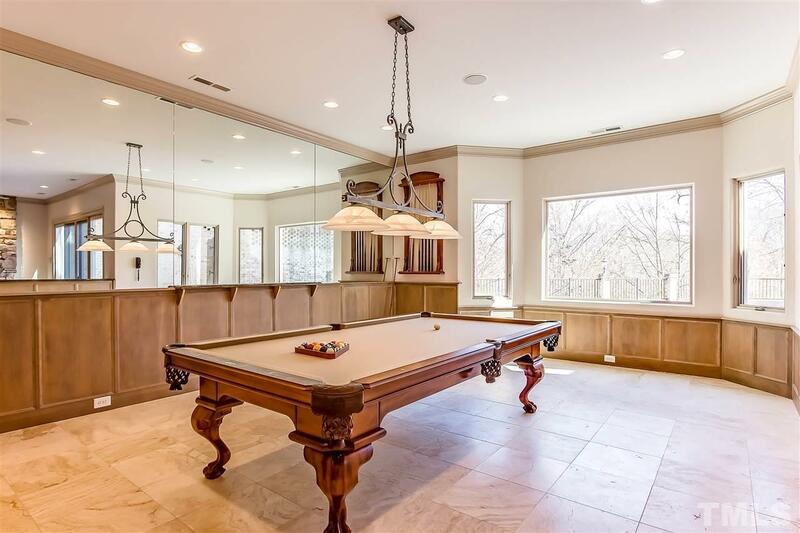 Breakfast nook overlooking sparkling pool/hot tub. 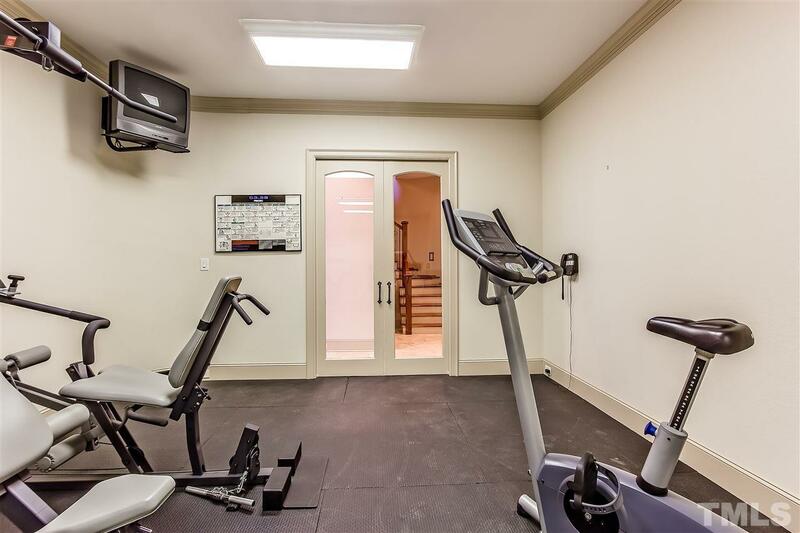 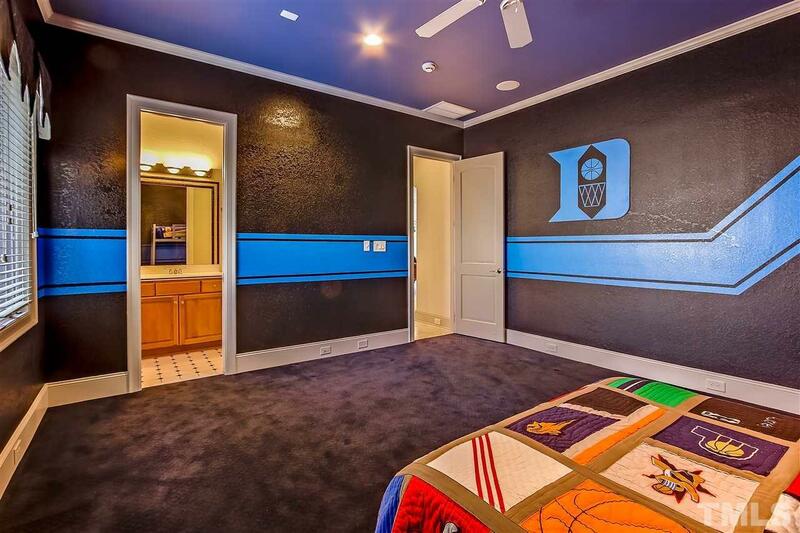 Gym, media rm & more. 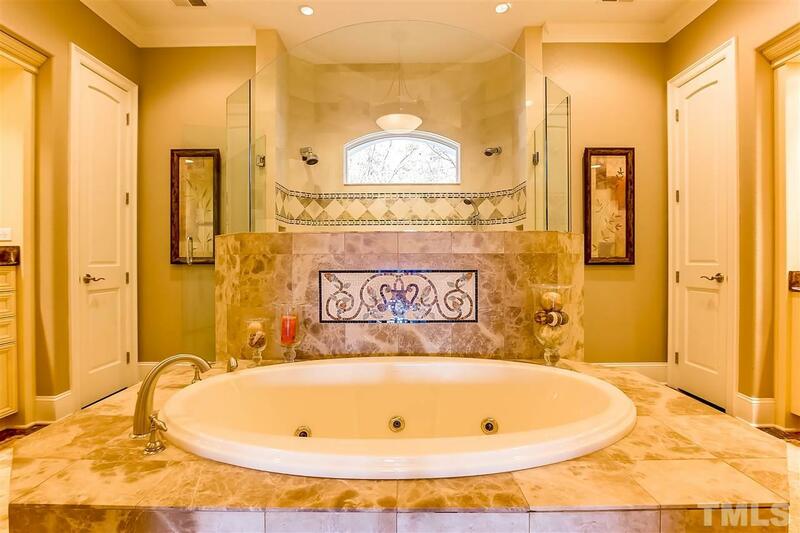 Courtesy of Ultra Realty, Inc.